Leguan Lifts Oy was founded in 1990. It is part of the Avant Group and specialises in access platforms. Leguan Lifts’ expertise lies in designing and manufacturing self propelled access platforms. Leguan has a long tradition in this field: the first self propelled platform equipped with outriggers was introduced to the market already in 1994. 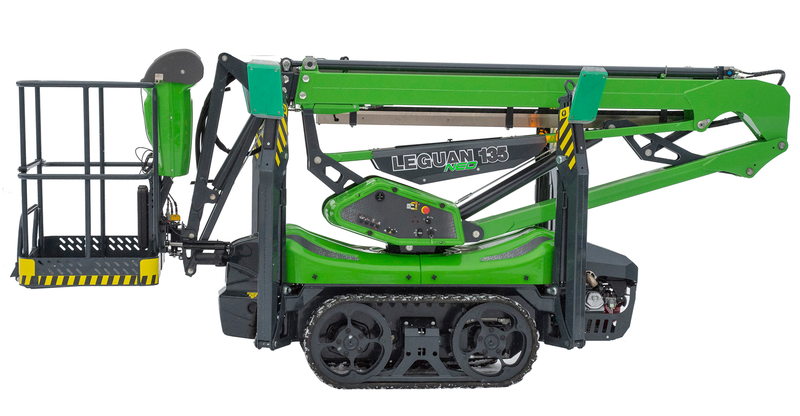 All Leguan access platforms are manufactured in Ylojarvi, Finland – in the same premises where Avant loaders are made. This creates synergy in manufacturing and allows to capitalise on the efficient Avant production system. Today Leguan access platforms are sold all over the world – they are tested and in operation in the heat of Australia and Africa as well as in the cold of Lapland.